Download this exclusive white paper. 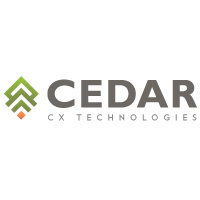 CEDAR CX Technologies has provided outsourced customer communications management technology and services for more than a decade. Our clients and their projects have given us a front row seat to the challenges facing corporations and experience in taking the most effective path for achieving results in an outsourced partnership. 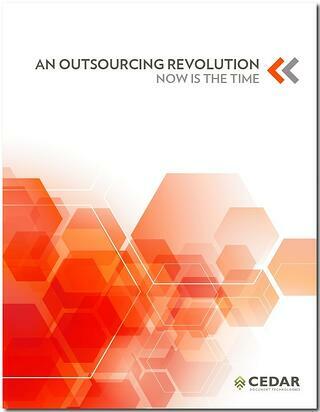 This paper looks at what drives the demand to outsource, the obstacles to outsourcing, the benefits of finding the right partner and the pitfalls to avoid. <<<<< DOWNLOAD THIS FREE WHITE PAPER FROM CEDAR TODAY!